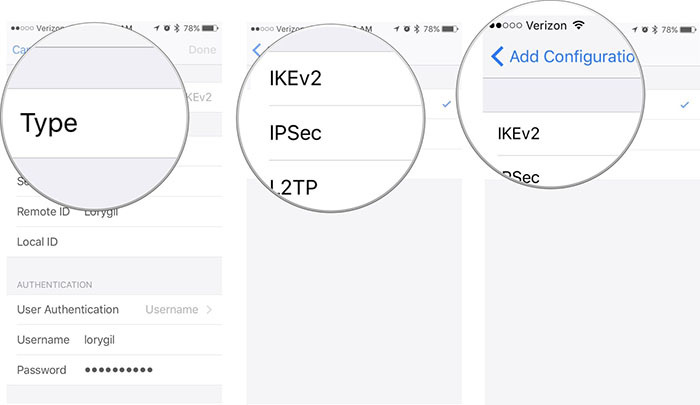 How to Setup and Configure VPN on iPhone X – Covering Two Up-To-Date Methods! You have probably heard that Apple has created iOS as a fairly closed platform. However, this doesn’t mean that you can’t install VPN applications and take full advantage of them. In fact, a VPN should become an integral part of your iPhone X that will keep all your Web traffic data away from prying eyes. This is why we’ll teach you how to setup and configure VPN on iPhone X. As you’ll soon see, there are two ways to install VPNs on your iPhone X – and we’ll explain both of those. However, we won’t stop there. Make sure to read this entire article to learn more about what VPNs can do, as well as what are your best options right now. 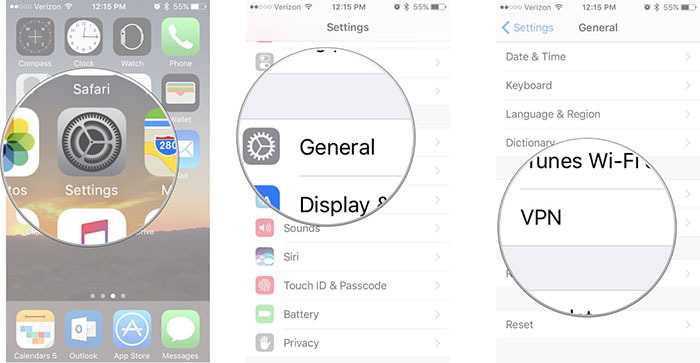 Depending on which VPN provider you choose, you might have access to a native VPN iOS app or you must have to set it up manually. Don’t worry, both of these methods are simple and even complete newbies shouldn’t have any questions. This method comes with two equally important parts. First, you need to download a VPN app on your iPhone X and activate your account. Then, you can proceed to fine-tune your user experience. Once you have an active VPN subscription, download the official VPN app from the iOS App Store. This means having access to a provider that offers this functionality, such as ExpressVPN. Once you download the VPN to your iPhone X, open it and sign-in using your credentials. This is where you’ll see a list of VPN services. 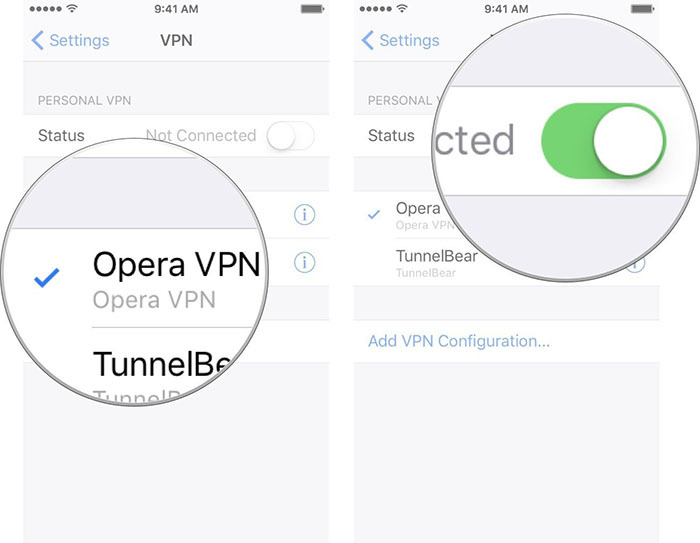 If you have several VPN apps installed, you should see all of them here. In case you remove a VPN app from your smartphone, it will disappear from this list as well. In other words, make sure to keep the app installed at all times. Select the VPN client you’d like to use and then toggle the Status switch to ON. From this moment, all your Web traffic will be encrypted. This means that your online whereabouts won’t be visible to anyone but you. Important Note: Once you enable VPN on your iOS device using the method found above, the VPN connection will become effective immediately. If you’re on a limited plan, make sure to disable VPN after you’re done using it. The majority of iOS users should be more than happy with the previously explained installation method. However, sometimes you’ll need to access a very specific VPN network. This is why it’s good to know how to manually optimize this kind of Internet connectivity. Now you need to enter additional information including description, server, and remote ID. All of that information could be found by going to your VPN provider’s website and logging in to your user account. Once you’re done, tap on ‘Done‘ to finalize the process. You should now see your newly added VPN connection among the list of available ones. Tap on it, and then switch the status toggle to ON. What Else to Know About Using VPNs on iPhone X? 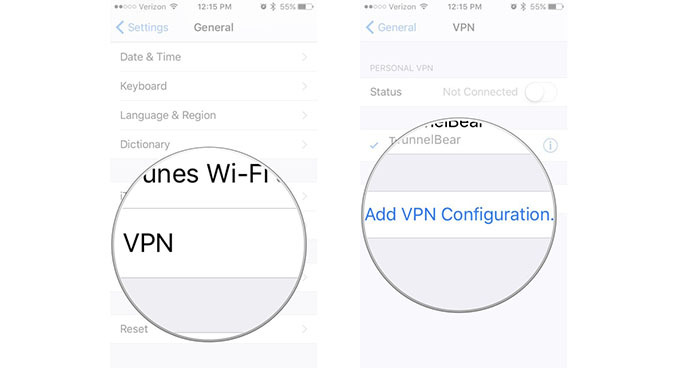 So far, we told you how to set up and configure VPN on iPhone X. However, we want to make this article as helpful as possible, which is why we’ll provide additional information. So, keep on reading to learn more about VPNs. Can VPNs Really Protect Your Online Identity? The short answer is – absolutely, yes! By using a VPN, your data enters a secure tunnel as soon as it leaves your devices, making it impossible for anyone to track what you do online. To learn more, here’s our article on how VPNs work. 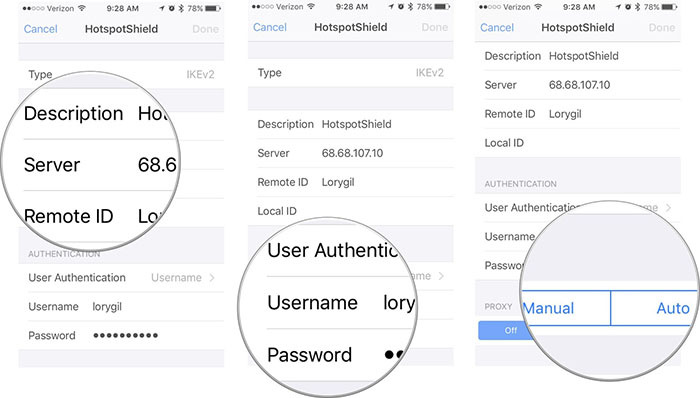 What Are The Best VPNs for iOS Devices? Every VPN provider is doing its best to cover as many platforms as possible. However, this doesn’t mean that their iOS apps are made equal. For more information, you can read our overview of the best VPNs for iOS devices. We made this list based on real-world testing, making us sure you’ll be happy with your choice. How to Configure a VPN on iPhone XS, XS Max & XR? 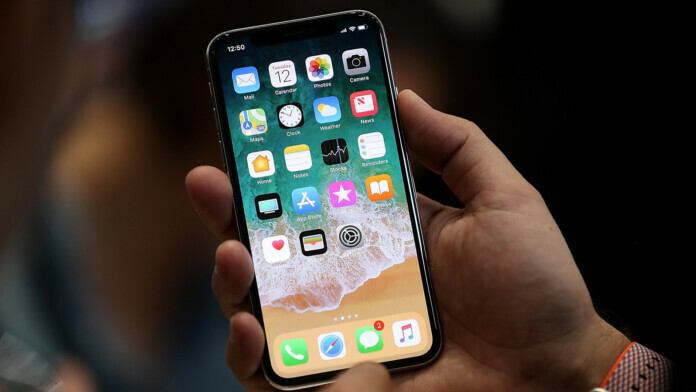 You have probably heard about the newly introduced iPhones – XS, XS Max, and XR. All of those come with iOS 12 preloaded, which is the latest version of iOS. 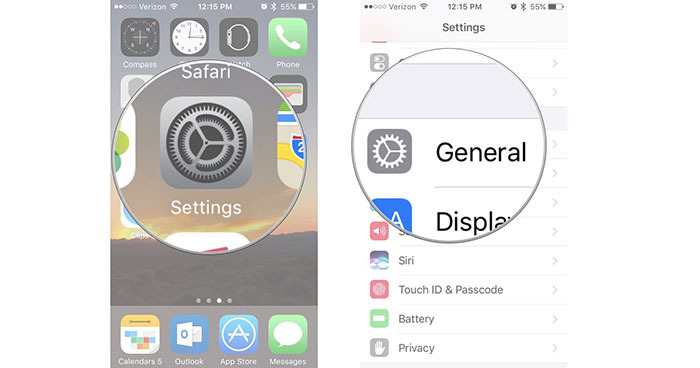 The good news is that you can use our guide found above to setup VPN on the latest iPhones as well. We hope you’ve managed to learn how to setup and configure VPN on iPhone X. If you feel that other iOS users would benefit from this article, why now share it on social networks? If there’s anything you’d like to add, let us know in the comments section below. And also, don’t forget to follow us on Facebook and Twitter. Thanks!